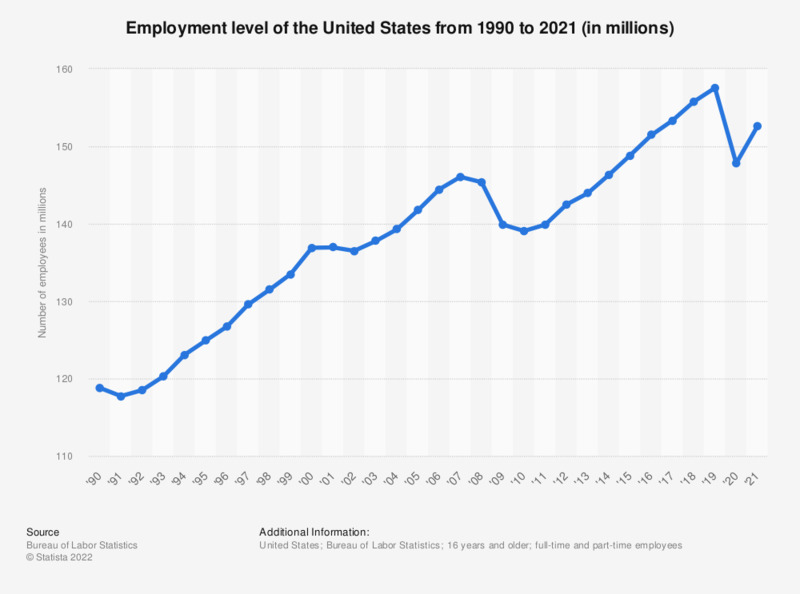 This statistic shows the number of employees in the United States from 1990 to 2018. Employed persons consist of: persons who did any work for pay or profit during the survey reference week; persons who did at least 15 hours of unpaid work in a family-operated enterprise; and persons who were temporarily absent from their regular jobs because of illness, vacation, bad weather, industrial dispute, or various personal reasons. In 2018, the employment level increased to 155.76 million people. In your opinion, what are the essential qualities for working in the real estate sector?